This assignment has a clear motive to delve into the subject of policy making which has so far remained the major thrust for all economists. Part A offers the role to study the job of an economist in an organisation and enables us in understanding the ways of perceiving various policies that govern global developmental parameters. Part B and C guide us into understanding the theories and policies that necessary facilitate the macro-economic model building of the economy. All said, we begin with the assignments. The word Economics comes from the Greek word OIKO-NOMIKOS which means the ‘Art of managing One’s household’. Over several years, the threshold of economics has expanded and today it stands to capture under its niche the management of the Global society-In short, the Global economy. Economist’s work basically comprises of three entities-Household, Firms and Government. Thus, all economists work with a common notion of maintaining parity amidst these three entities while they work to forecasting parameters/ analysing development /formulating policies that suit best to their organisation. The organisation chosen in this context of study is the ASIAN DEVELOPMENT BANK. Incepted in 1966, ADB has been driven by an inspiration and dedication to improving people’s lives in Asia and the Pacific. By targetinginvestmentswisely, in partnership with their developing member countries and other stakeholders, the ADB can alleviate poverty and help create a world in which everyone can share in the benefits of sustained and inclusive growth. The main devices for assistance are loans, grants, policy dialogue, technical assistance and equity. ADB was conceived amid post-war rehabilitation and reconstruction efforts of the early 1960s. Its operations included ADB’s first technical assistance, loans, including a first on concessional terms in 1969, and bond issue in Germany. Presently, ADB has undertaken Strategy 2020: The Long-Term Strategic Framework of the Asian Development Bank 2008-2020 which reaffirms both ADB’s vision of an Asia and Pacific free of poverty and its mission to help developing member countries improve the living conditions and quality of life of their people. To achieve these goals, Strategy 2020 identifiesdrivers of changethat will be stressed in all its operations – developing the private sector, encouraging good governance, supporting gender equity, helping developing countries gain knowledge, and expanding partnerships with other development institutions, the private sector, and with community-based organizations. A recognised post graduation/doctorate degree in economics with technical economic skills and experienced macro-economic-model building. An experience of 10-15 years in senior level research setting/management/think-tank field with excellent communication skills. We thus draw conclusions about the relationship between the official interest rate and the real GDP growth rate in each of the three countries. 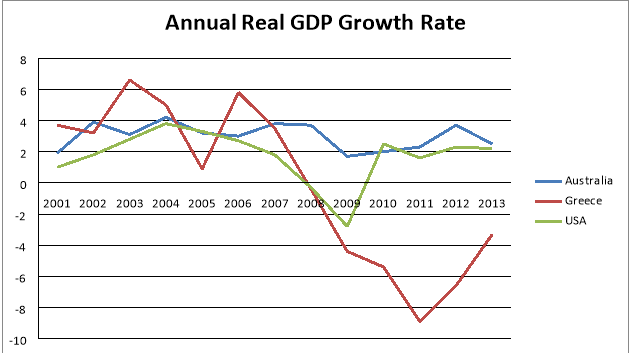 We observe that the interest rate has a negative relationship with Real GDP growth rate in all three countries, but in the span of 2007 to 2010, their relationship is positive. The reason for this may be the financial crisis. The interest rate has no directly relationship with the unemployment rate. However, inflation and interest rates are related which in turn give a relation between inflation rate and the unemployment rate of the nation. The interest rate has a negative relationship with investment growth, but in these diagrams, the relation between the two variables is not clearly observable. Open-Market Operations-The central bank often indulges in an expansionary or contractionary monetary action to influence the interest rates. When the interest rates are low leading to higher inflation (read money supply) in the economy, the central bank chooses to sell its government bonds and security deposits in the public to reduce the money supply. Thus, inflation falls and interest rises. Opposite is done when the interest rates are very high and to pump in money supply the Central bank buys bonds and securities from the public. Bank/Window rate-The central bank lends the commercial banks at a rate which is called the bank/window rate. The interest rate depends on this bank rate. If the bank rate is low, then automatically the interest rates are increased to restrict the demand for money in the market and vice-versa. Reserve Ratio’s (CRR/SLR)-Every commercial bank maintains a particular ratio of non-loanable amount to the deposits which is called the Cash Reserve Ratio. A certain amount of liquidity ratio called the Statutory Liquidity Ratio is also maintained. The banks raise the CRR and SLR when there is inflation which in turn raises the interest rates of the nation and dampens domestic investment and vice-versa. Repo/Reverse Repo Rate-The Central banks also make short terms loans to the commercial banks in exchange of certain collateral mortgages. They pump in money by purchasing bonds at a particular interest rate called the Repo Rate. When the commercial banks do this, it’s called the Reserve Repo Rate. Thus, to reduce money supply and increase interest rates the Central bank raises the Repo rate and vice-versa. 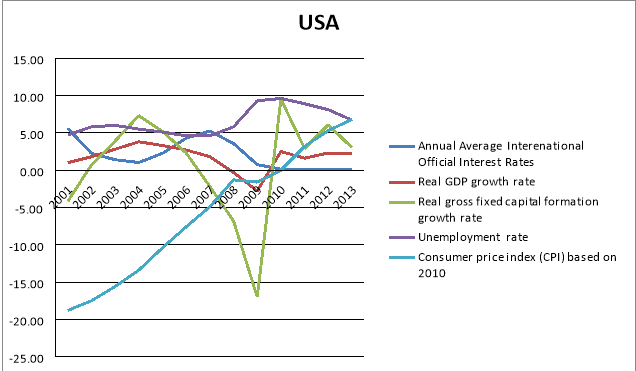 Where y=GDP, C=Consumption, G=Government Purchases, I=investment, NX= Net Exports. When the interest rate of a country rises, the consumption decreases as savings tends to rise. The investment also dampens. The net exports falls as imports tend to rise and exports tend to fall while government purchases remain mostly unchanged. Hence, a negative relationship between the two is most noted. As interest rate rises GDP falls. 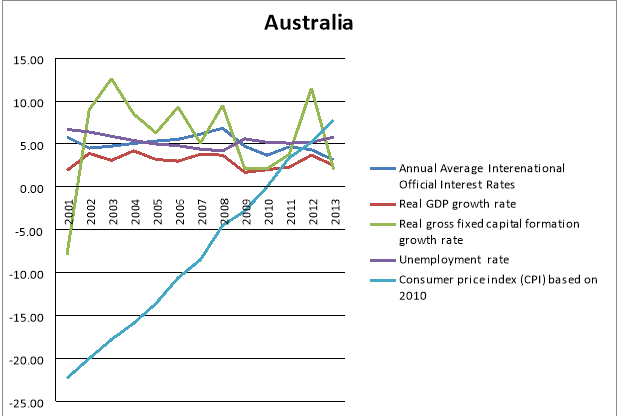 Investment Growth-The domestic investment in a country depends on the real interest rate prevailing in the country. 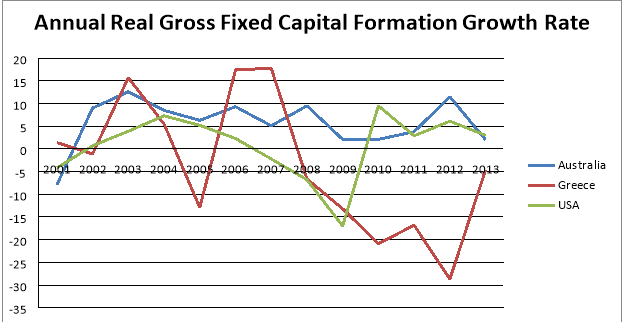 If the interest rate is high domestic investment is dampened and Capital outflow is experienced by the nation. Thus, a negative relationship is obtained between the two. 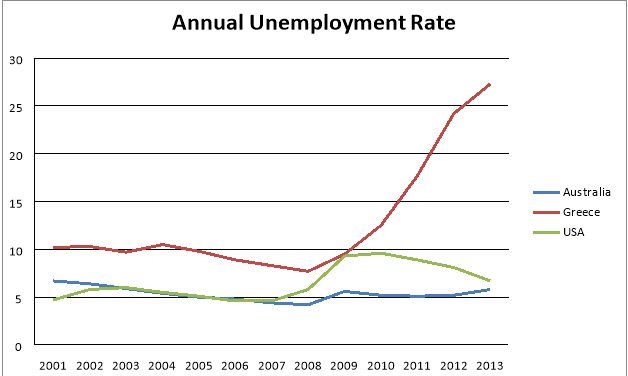 Unemployment Rate-There is no direct relationship between the unemployment rate and interest rates in the country. However, an indirect effect can be chalked out with the help of inflation rate. It is known that the inflation rate will fall if the interest rates are high necessarily because of the reason that higher interest rate lead to a lower demand for money in the economy. Hence, money supply falls and inflation rate rises as value of money rises. By Philip’s Curve model we know that as inflation falls unemployment in the short run rises. In the long run it is expected to revert back to the natural rate of unemployment. Recently, the RBA decide to cut the official cash rate by 25 basis points last week. This can be compared to our judgement of the situation that Central Bank follows an expansionary monetary policy mainly citing the low inflation rate, depreciating local currency and lack of investment. The Reserve Bank governor Glenn Stevens said, this activity could be less effective at boosting demand than before, but we still need to do that. In fact, decrease the cash rate could have the helpful to solve the current problems. Lower interest rate could improve the consumption and investment. It has a positive effect for consumption and increases the demand. 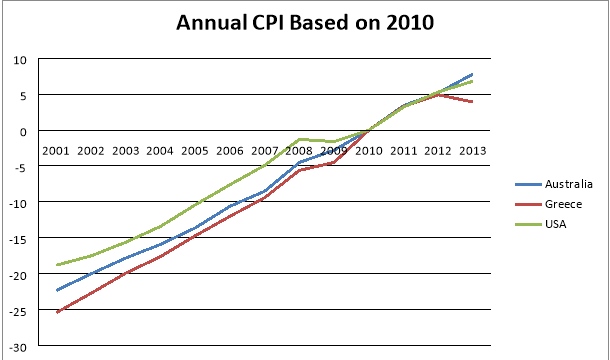 The price level could be increased, and then the inflation rate will be increased. In addition, the economic growth would be enhanced due to the increase in consumption and investment. The result is that the unemployment rate will decrease too. Lastly, the exchange rate will also decrease due to the lower interest rate. Thus, the assignment helped to gauge the policy making of various nations and their common notions which guide them in stabilizing the monetary rates in the economy. It has helped me in understanding the real scope beyond the theory of the book by analysing the data reflected through various parameters and in drawing a close parallelism between theoretical and practical aspects. Anon., n.d. Asian Development Bank. [Online] Available at: http://www.adb.org/ [Accessed 6 May 2015]. Anon., n.d. MONETARY POLICY. [Online] Available at: http://www.amosweb.com/cgi-bin/awb_nav.pl?s=wpd&c=dsp&k=monetary+policy [Accessed 6 May 2015]. Anon., n.d. Reserve Bank of Austrlia. [Online] Available at: http://www.rba.gov.au/statistics/ [Accessed 4 May 2015]. Anon., n.d. World data bank. [Online] Available at: http://www.adb.org/ [Accessed 5 May 2015]. Janda, M., 2015. RBA’s Stevens says rate cuts now less effective but still worthwhile. [Online] Available at: http://www.abc.net.au/news/2015-02-13/rba-glenn-stevens-economic-testimony-to-parliament/6090624 [Accessed May May 2015]. Suranovic, S., n.d. International Finance: Theory and Policy,. [Online] Available at: http://catalog.flatworldknowledge.com/bookhub/26?e=suranfin-ch01_s02 [Accessed 5 May 2015]. "Stabilizing Monetary Rates in the Economy." UKEssays.com. 11 2018. All Answers Ltd. 04 2019 <https://www.ukessays.com/essays/economics/stabilizing-monetary-rates-economy-5558.php?vref=1>. "Stabilizing Monetary Rates in the Economy." All Answers Ltd. ukessays.com, November 2018. Web. 22 April 2019. 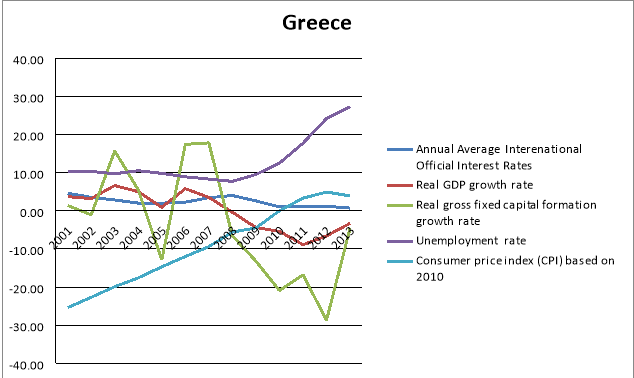 <https://www.ukessays.com/essays/economics/stabilizing-monetary-rates-economy-5558.php?vref=1>. UKEssays. November 2018. Stabilizing Monetary Rates in the Economy. [online]. Available from: https://www.ukessays.com/essays/economics/stabilizing-monetary-rates-economy-5558.php?vref=1 [Accessed 22 April 2019]. UKEssays. 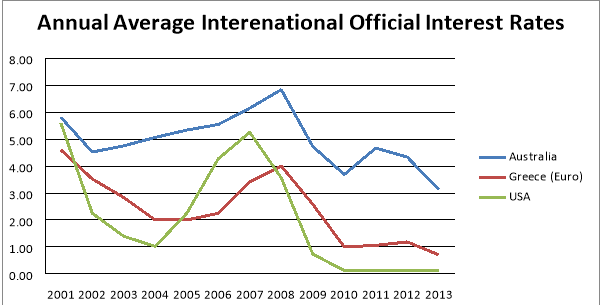 Stabilizing Monetary Rates in the Economy [Internet]. November 2018. [Accessed 22 April 2019]; Available from: https://www.ukessays.com/essays/economics/stabilizing-monetary-rates-economy-5558.php?vref=1.